Get your own designed Polo shirts for your team members. 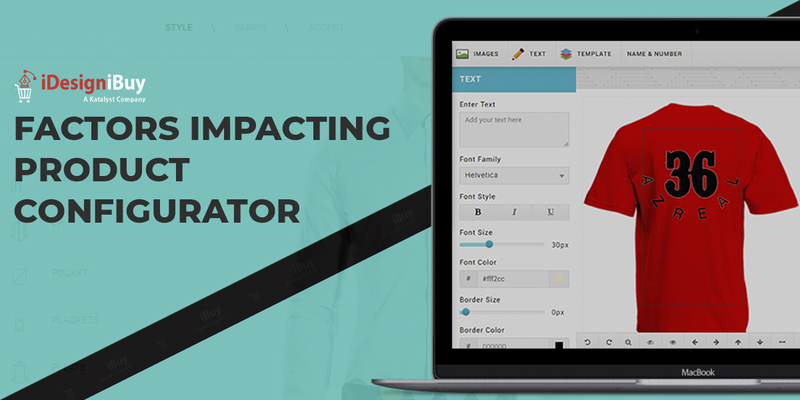 This customization tool which is integrated in WordPress, gives a great features for men, women & children to customize their own polo shirt. It gives you an experience to design your polo shirt by selecting fabric, fit and shirt area colors. 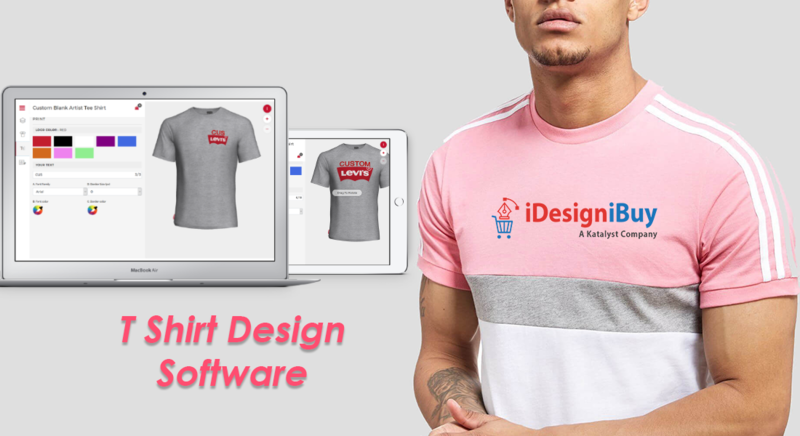 Add your favorite initials or numbers on defined areas, put quantity for different sizes and make payment to order the designed polo shirt. 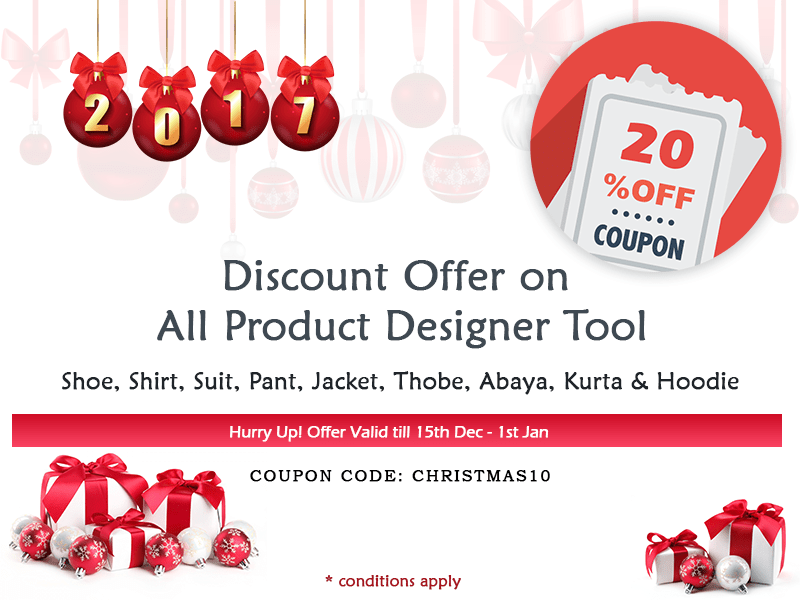 Further user can also give a beautiful look by placing their own design. When you complete designing the polo shirt, preview it, share it and pay to buy own customized Polo Shirts. 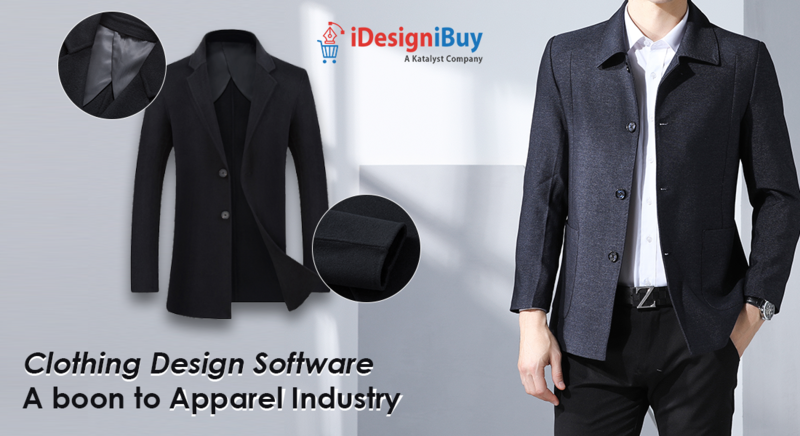 User can explore their creativity with the help of customization features to make the best Polo Shirt for themselves. User can design their perception into reality with various provided customization features. Finally, when you complete designing easily preview it. Then Save, Pay and get it manufactured.